Yo.. how we all doing? I won´t lie, I was super anxious to write you all. It has been a longer week but nonetheless it has been a super great week. I have just missed my wonderful family as it has been 8 long days since we last updated each other on our lives and all the many things that are happening as we each progress in our Plan of Happiness. I am so grateful for each of you and for your emails, love and support. You guys help me more than you know. You help me strengthen my testimony and help me to realize what is important in life. I was able to watch all 5 sessions of conference and all the messages were very inspiring as they touched my heart. For the 1st session, Sister Linda K. Burton grabbed my attention. As she talked about fathers, I couldn't help but think about my daddy. I thought about all the things that dad has done for us and I was filled with gratitude. I sure love dad so much. He is such a strength for me as a worthy priesthood holder and a true example of hard work. I look up to you everyday dad. It also made me think about my Father in Heaven and the love that he has for us. I am so grateful for the body that he has given me, this life that I have and for my part in the Plan of Happiness. I am so grateful for all of you and for your part in this amazing plan! 2nd session, this is a hard pick because there were so many wonderful talks. The two that I loved were from Michael T. Ringwood as he talked about Shiblon the son of Alma. As well as from Wilford W. Andersen as he connected the Gospel of Jesus Christ to music and dance moves. I wanted to thank the Shiblon's in my life.. Dad, Jord, Sky, Colter and Bryce. They are such good examples to me of humility and giving service out of love. 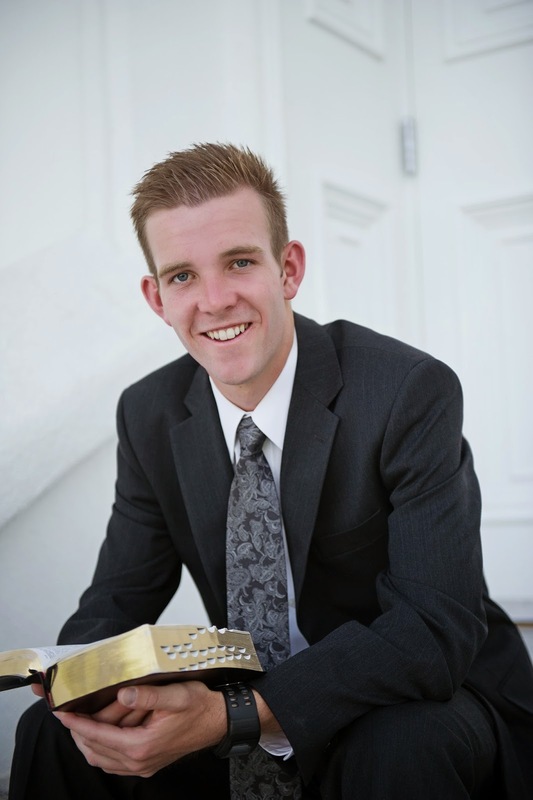 The reason that Elder Andersen's talk caught my attention was because of the topic. You all know that I am a sucker for a good tune and a fun dance and this talk just made so much sense to me. "I can teach you to dance but you have to hear the music." We as missionaries can teach the people to dance, we can teach them to read/pray/go to church but if they don´t hear the music or find out for themselves if it is all true.. we have no progression. "To those who struggle to hear the music of the gospel in their homes, keep practicing. With God´s help, the day will come when the music of the gospel will fill your home with unspeakable joy." 4th session, the talk from Elder Jeffrey R. Holland touched my heart as he speaks with such power and love. As he told the story of John and Jimmy, I couldn't help but think in my brothers and know that they would be the Jimmy for me in my life to catch me right when I was about to fall. I am so grateful for Jord and Sky. I love them so much. I loved also what he said about the atonement and how it has victory over death. What a great reminder that this life has no end! 5th session, the Sabbath Day by Elder Russell M. Nelson is the one that really spoke to me. For the longest time I have always wondered what we can and what we can´t do on Sunday and a question that he posed to all of us.. shattered any doubt in my heart about what to do and not to do on Sunday.. "What sign do I want to give God?" May we all put that question to the test the next time we are faced with a decision on Sunday. As well as, may we all be able to make our Sabbath Day a "Delight". I have so much more to tell you about this week and the many blessings that we received but it will have to wait until next PDAY because I am running out of time. However, I saw the hand of the Lord in my life this weekend and I know without a doubt that God does listen to us, that he answers our prayers and is well aware of our needs. The change.... So the bad news is that Elder Del Castillo is not coming and that Elder Huntsman is leaving. I will miss my boy Huntsman. He has become a close friend and a great Elder. He is going to the more dangerous part of the mission down in Cerro to open up an area with a dying Chileno. My dying Chileno is just about dead. 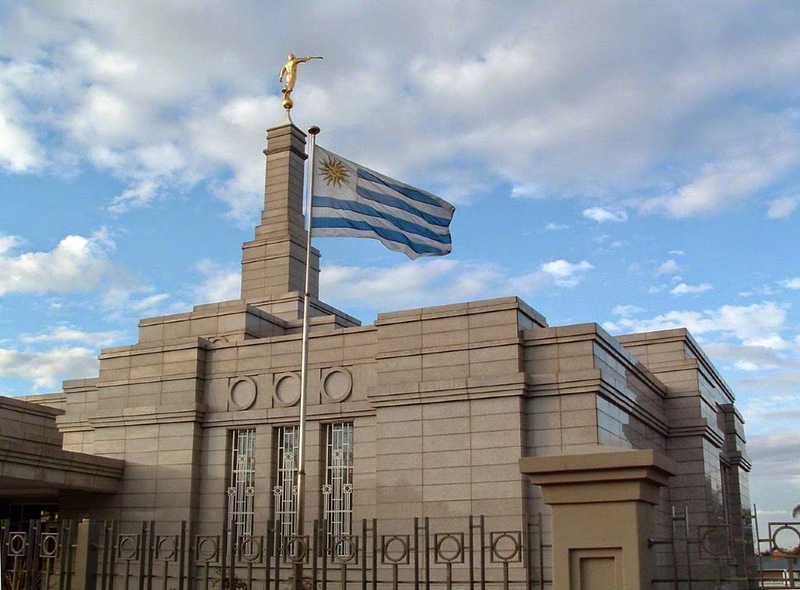 We go to the terminal tonight at 12:30 and he heads out to Montevideo. My new companion will then show up tomorrow at 11:40 at night.. YAY for a whole day without a companion! His name is Elder Huamali. (Pronounced Wall-a-mali.) He is from Peru and I have heard nothing but good things from him. I am super excited to work with him. I will give you more details as I get to know him more! I am so grateful for this work and for my part in it. To have the opportunity to share the Plan of Happiness with the people of Obelisco for one more change. I sure do love you all with every ounce of my heart and soul. There isn't a day that I don't think about you guys and pray for you guys! May you see the hand of the Lord in your lives this week as you put your trust in him. 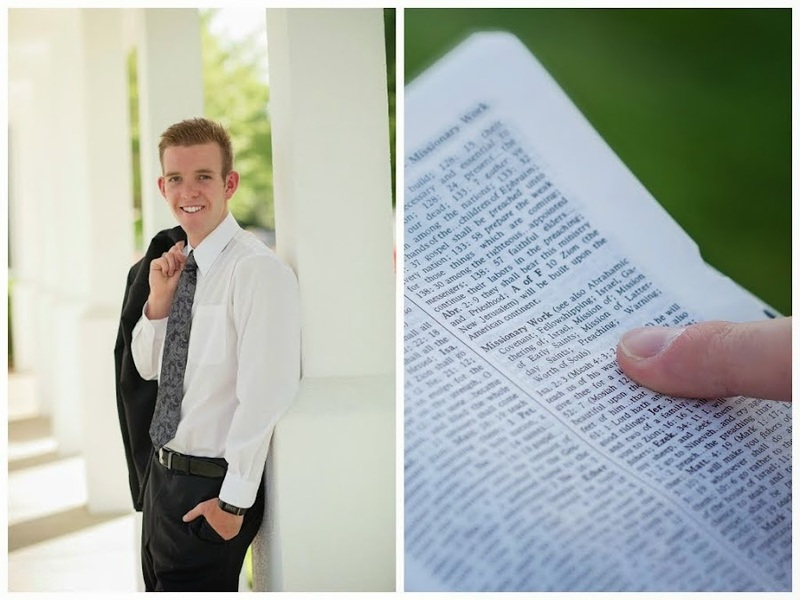 Elder Taylor Bradley Abel, a grateful, ready to work missionary.